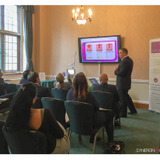 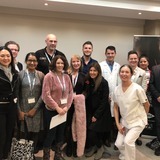 On April 30, medical professionals were invited to Church House conference centre in Westminster, London to learn about treatments for women’s intimate wellness with device company, Syneron Candela. 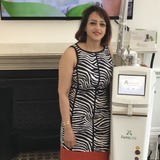 UK laser device distributor ABC Lasers has appointed consultant gynaecologist Dr Hina Pathak Sra as its new KOL for the FemiLift treatment. 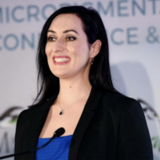 Aesthetic manufacturer and product supplier Finishing Touches Group (FTG) will be holding a workshop on November 3 in London with their semi-permanent makeup educator, Tarryn Vice. 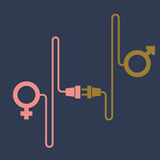 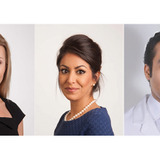 The International Association of Aesthetic Gynaecology and Sexual Wellbeing's (IAAGSW) first conference will take place this year on October 27-28 at the Royal Society of Medicine, London. 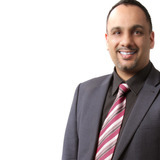 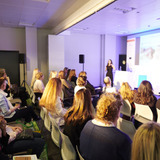 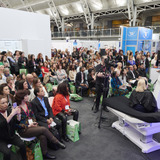 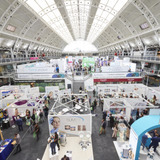 Aesthetic practitioner Dr Harry Singh will hold a marketing masterclass on April 29 in London.